You MUST review the Adoption Process prior to submitting an application. http://katskrittersmb.ca/adopt/adoption-process/ Completion of an adoption application DOES NOT guarantee adoption. 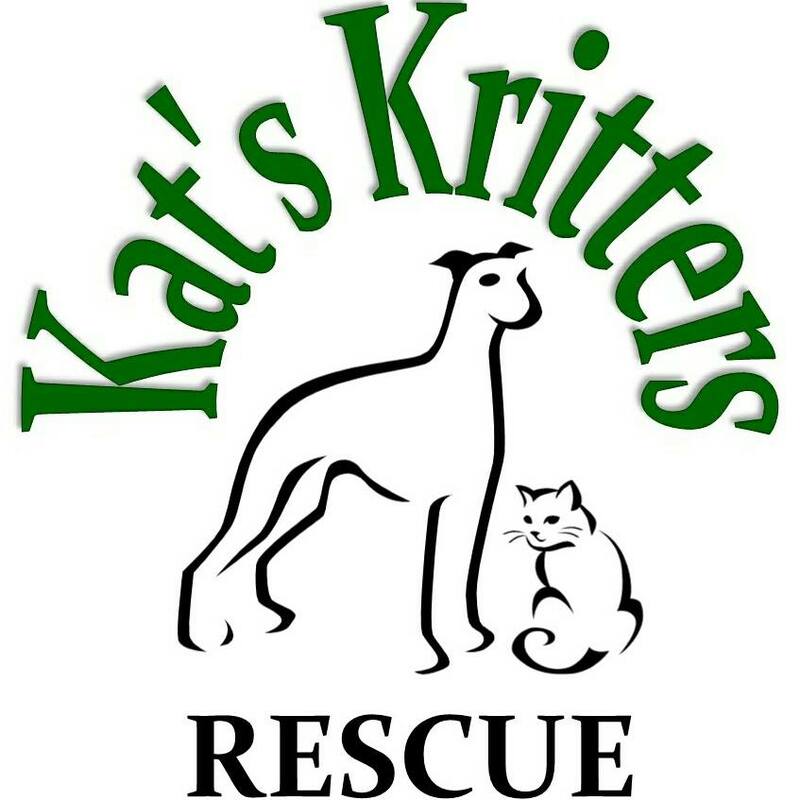 Kat's Kritters Rescue reserves the right to deny an application for any reason, without explanation. *Please note that the rescue is located south of Sperling, MB. Do you own your home, rent, or other? Have you ever had to return or re-home a pet? If yes, please describe circumstances surrounding your pets passing. If so, what height is the fence? Do you have any other questions or concerns that we can help you with at this time? Agreement By submitting this form, you confirm that all information provided on this application is true. You acknowledge that any misrepresentation may result in you being banned from adopting from Kat's Kritters Rescue now and in the future. You also acknowledge that you understand the completion of this application does not guarantee adoption.